INFO SCANDAL LOOMING? Legislature speaker, Thandi Shongwe and secretary, Linda Mwale. 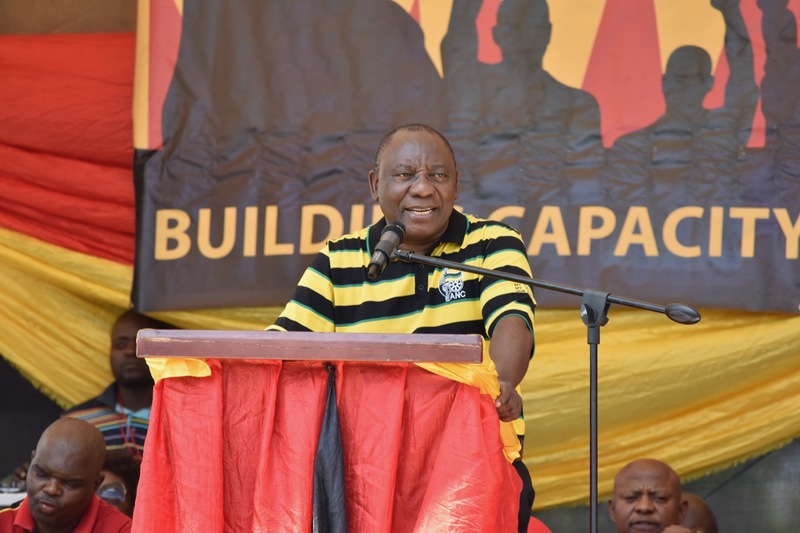 Mpumalanga provincial legislature has resorted to apartheid-era style dirty tricks and disinformation campaign against the publisher of Ziwaphi following the newspaper’s exposé of irregularities in the legislature. Some of the dirty tricks include the creation and use of fake Facebook accounts, faceless spokespeople and while in other instances, a senior employee in the Office of the Speaker was used to spread propaganda on the Legislature’s official Facebook account. The legislature’s disinformation campaign is reminiscent of the information scandal and propaganda war of the apartheid regime when it attempted to influence international and local public opinion and to buy the opinion of influential newspapers, using tax payer’s money. 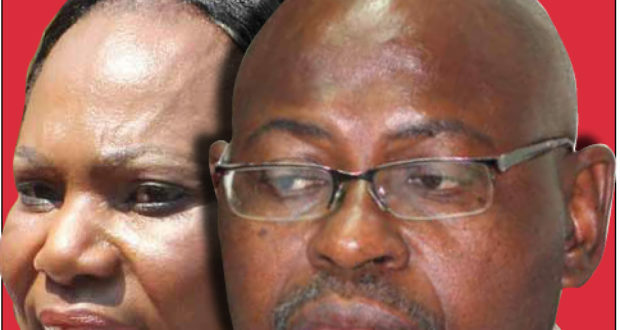 It is unclear when the legislature started its dirty tricks disinformation campaign, however, it is believed that it started after Ziwaphi exposed the purchase of two luxury SUV vehicles for legislature Speaker, Thandi Shongwe and another where an alleged illegitimate daughter of legislature secretary was given two contracts worth R300 000 in succession. 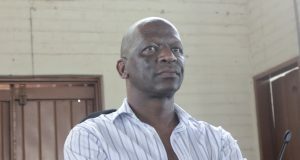 Mwale has denied paternity to the alleged daughter, the alleged refused to confirm or deny any relationship with Mwale. The most recent article appeared in the Caxton-owned Mpumalanga Mirror – an insert in a number of Caxton newspapers in Mpumalanga province. Memela-Gamede admitted that the Legislature authored the article, but declined to say who the author is. “Let’s just say it’s the legislature,” said Memela-Gamede during a telephone interview on Wednesday. That the legislature must advertise in his newspaper. Following the publication of the article, the legislature issued SMSes to the members of the public, encouraging them to listen to an SABC radio station. 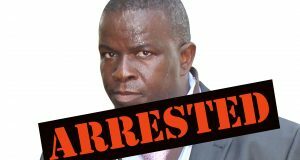 “Follow the Secretary to the Legislature, Mr Linda Mwale on Ligwalagwala FM at 18:20 setting the record straight on the allegations levelled (sic) against the Legislature,” reads the SMS. Mwale repeated the allegations that were in the Caxton newspaper during the radio interview. 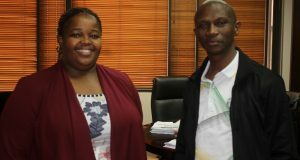 Legislature’s spokesperson, Memela-Gamede, confirmed that “Mashobane” is their employee and that she is the Executive Secretary to the Speaker of the legislature. Memela-Gamede however said that she was unaware of the views expressed by “Mashobane” on the official Legislature Facebook account. She also said that she had not seen the vehicle that “Mashobane” had posted on the Legislature official website. Ziwaphi, however, independently established that Mashobane’s real name is Phumzile. But… “Mashobane’s” post has since been removed from the legislature Facebook page, and replaced with another fake Facebook account under the name of “Sfiso Mnisi”. “Mnisi”, however, had access to the same picture of the alleged Speaker’s vehicle which had been involved in an accident. He/she added in the Legislature’s official Facebook page another picture of a vehicle purported to be the same vehicle that had been involved in the accident. Memela-Gamede, however, did not respond to the question if the vehicle in the pictures which were posted by “Mnisi” was indeed the Speaker’s vehicle. She also did not respond to a question that “Mnisi” was an employee of the Legislature. In another incident, one Mathutha Masimula, who is claimed to be a legislature employee has also published an article in an online publication. Memela-Gamede admitted that Masimula was a legislature employee. “He is the legislature public relations and communication manager,” she said. She also confirmed that the views expressed by Masimula were official views of the legislature.